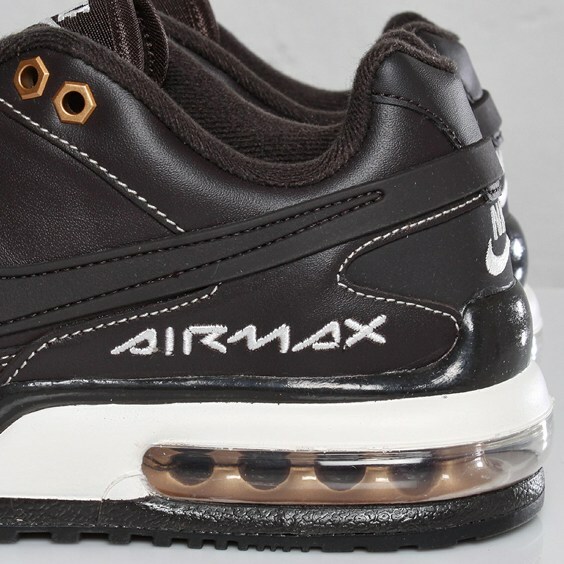 The Air Max LTD II Plus will release this summer in this sweet premium leather build. 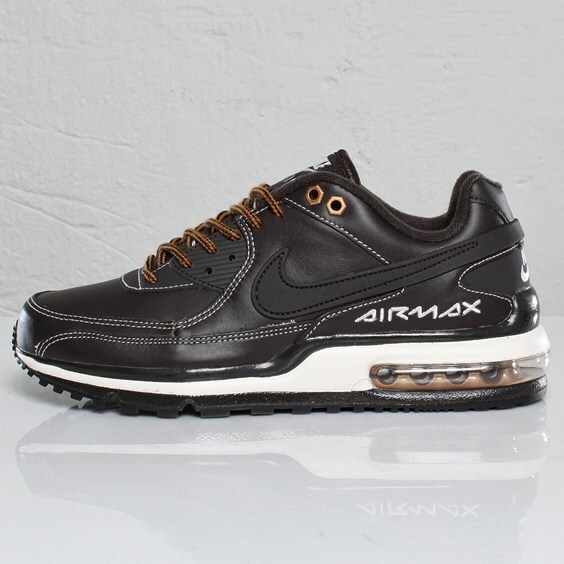 The popular Air Max LTD II Plus from Nike Sportswear is back this summer making use of a look first made popular on the Air Force 1 High. 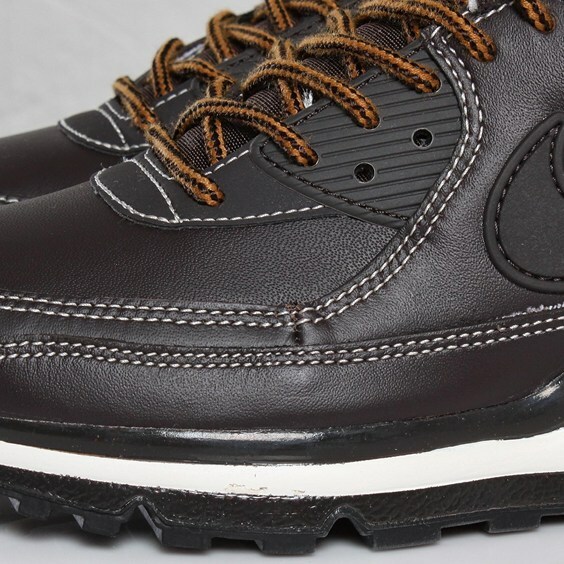 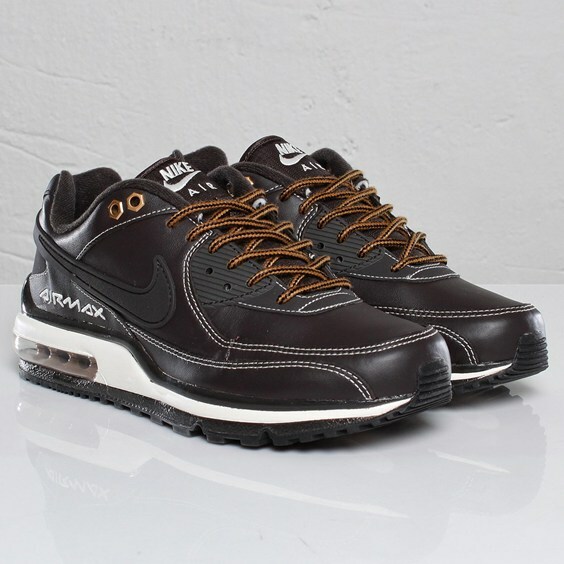 Just like the fan-favorite "Workboot" Air Force 1 High, this latest rendition of the Air Max LTD II arrives constructed in probably the highest of quality premium leather we've seen Nike Sportswear put to use in recent time. 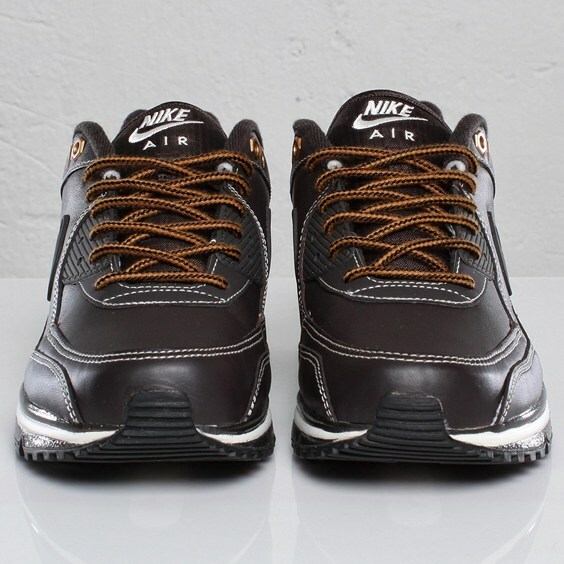 The premium brown leather works most of the upper, while white stitching and branding adds some nice contrast throughout the upper. 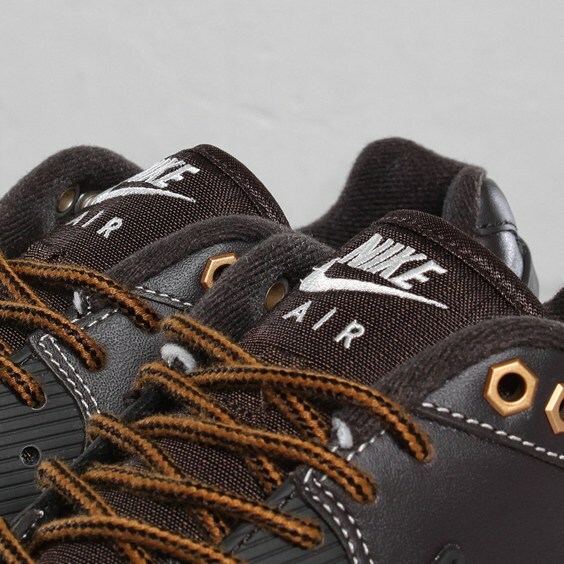 Gold eyelets are also put to use, along with workboot laces to top off the premium look. 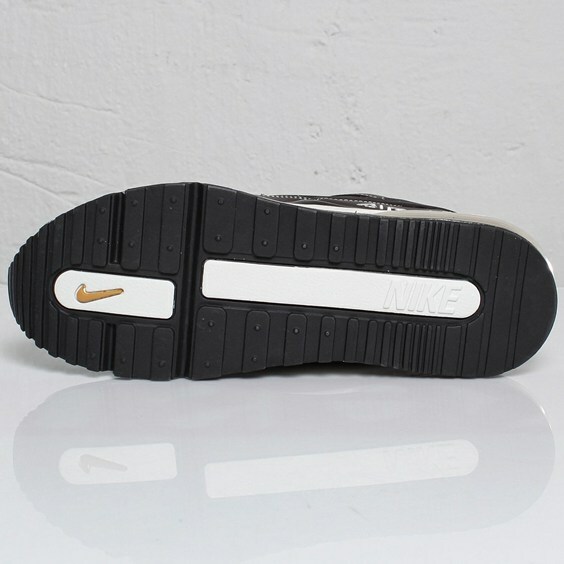 A white and black sole sits below, complete with a brown Air unit in the heel. 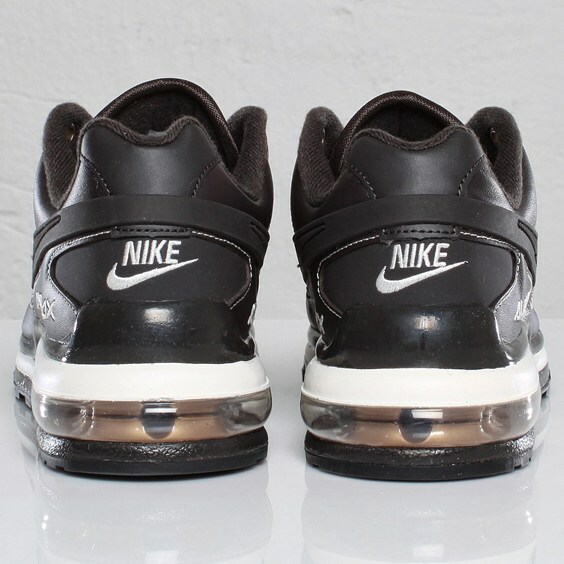 This latest colorway of the Air Max LTD II Plus is expected to release soon at select Nike Sportswear retailers.